Anita Nowak (BCom’97, PhD’11), Integrating Director, Social Economy Initiative (SEI), and Jeff Baikowitz, Chairman, SEI Leadership Council, are winners of the inaugural Quebec Notable Awards in the Education and Social Good categories, respectively. 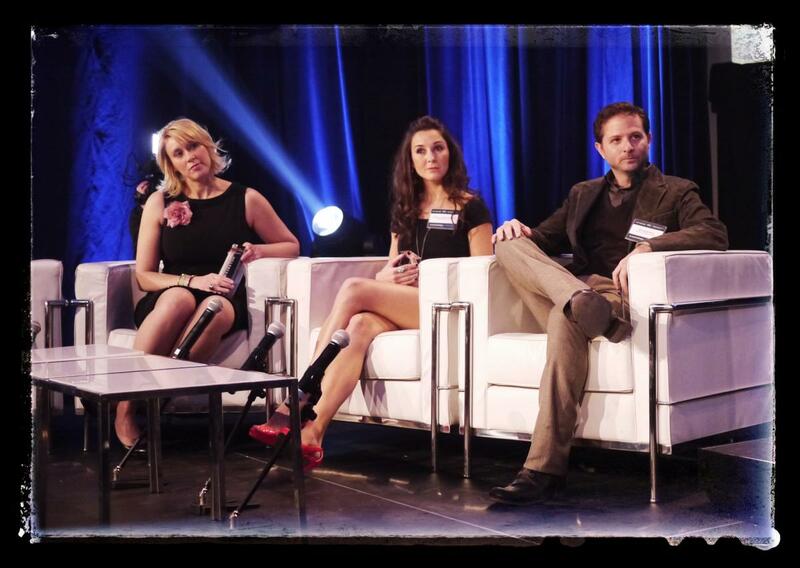 The winners were honoured at the Awards gala on December 6, 2012 at the Montreal Science Centre. The winners of the night were selected based on three key factors that aim to recognize the 360-degree young professional lifestyle, including: professional dedication, community dedication, and the number of votes. The Quebec Notable Awards powered by Fusion recognizes the most notable young professionals across the province of Quebec. These awards are dedicated to recognizing the most notable young professionals across all of Quebec who are living the 360° young professional life, from work to play. Young professionals in 20 industries all share the opportunity of being crowned the most notable within their industry.